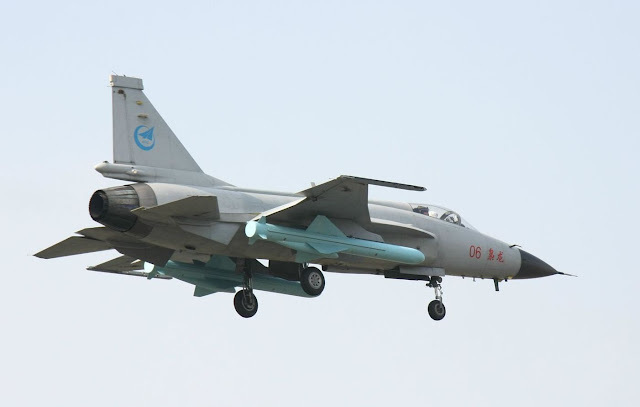 China and Pakistan may target the Central Asian members of the Shanghai Cooperation Organisation as potential buyers of their jointly developed JF-17 Thunder (FC-1 Xiaolong) multi-role combat aircraft, according to the Kanwa Defense Review, a Canada-based Chinese-language military magazine. At this year's Paris Air Show in June, it was reported that the first export order for the fighter jet — developed jointly by the Pakistan Aeronautical Complex and the Chengdu Aircraft Corporation of China — had been signed, with deliveries likely to begin in 2017. While industry experts note that manufacturers remain secretive as to the buyer, there are unconfirmed claims that deal was signed with either Myanmar or Sri Lanka.